The first trailer for Tom Cruise’s next sci-fi blockbuster, Oblivion, leaves a lot for the imagination. Based on the graphic novel by Joseph Kosinski, who also directs, Cruise plays a court martialed veteran that must return on a mission to a mostly uninhabited post-apocalyptic Earth. 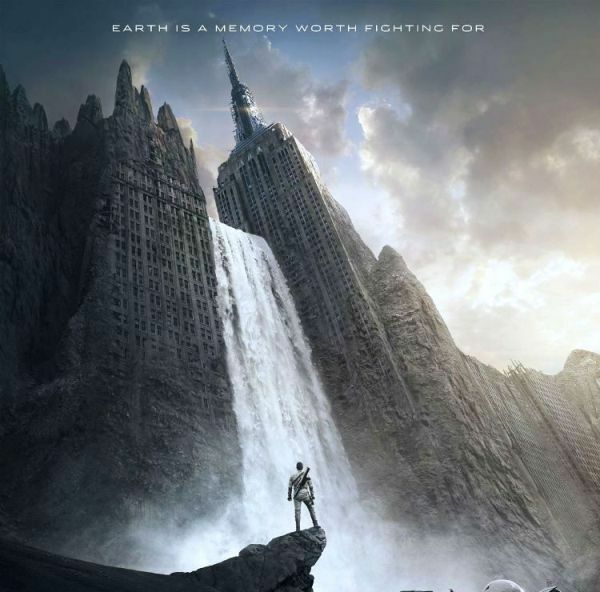 Oblivion opens on April 19, 2013 and also stars Morgan Freeman and Olga Kurylenko.